Hey everyone, hope you're well, welcome to another blog post. Rina - A lovely blogger with a great blog, she's so supportive and lovely to speak to! 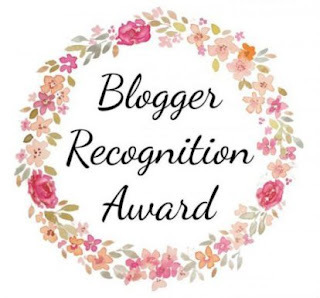 Thank you guys for nominating me, I think I say this a lot but the blogging community is so lovely, supporting, and so encouraging. It's like having hundreds of pen pals and it's the best. My blog started back in May 2015. Yes a good few years ago. I didn't do much with it to be honest, I was a lot younger and I just wrote whatever I felt like, I didn't know if anyone was reading it but I didn't even have any social media channels for it. I'd say it really started in March this year when my mental health got really bad and I decided to tell the world my story. However, I still didn't use any social media channels to connect with anyone, it was only really my friends and family that knew about it. I started to realise how much I loved blogging and that I wanted more people to know about it because I wanted to help others. In October I started up my Twitter properly, I connected with other bloggers, I took on a massive bit of advice from an old family friend who is now a brilliant author and started to engage with so many people, I feel like I have made some really good Twitter friends and it honestly melts my heart with all the support and encouragement I get. #1. Honestly, just enjoy what you're doing. It's good to find a niche, but it's not a necessity. Write content on things you want to talk about, you might find that you see other bloggers writing about beauty and they get loads of engagement etc, but if that's something you're not interested in or enjoy writing about then don't. Often if you blog about things for the sake of other people you'll quickly burn out and to be fair, I feel like it would be quite difficult to come up with ideas if it wasn't something you are interested in. #2. If you're serious about turning your blog into something that makes you money then read other blog posts on it. There's so many friendly and amazing bloggers out there that will write blog posts about how to gain more views, or how to get paid opportunities, or how to increase your domain authority etc. Whilst you don't want to get sucked into the stats, because it's absolutely fine if you don't get the same amount of page views everyday - it's pretty difficult to do that, trust me! But also please remember that this takes time, don't stress if it takes you a whole year or more to make any money from your blog, it's something you have to work hard at and bloggers work at different paces - don't compare your blog to anyone else's. 1. 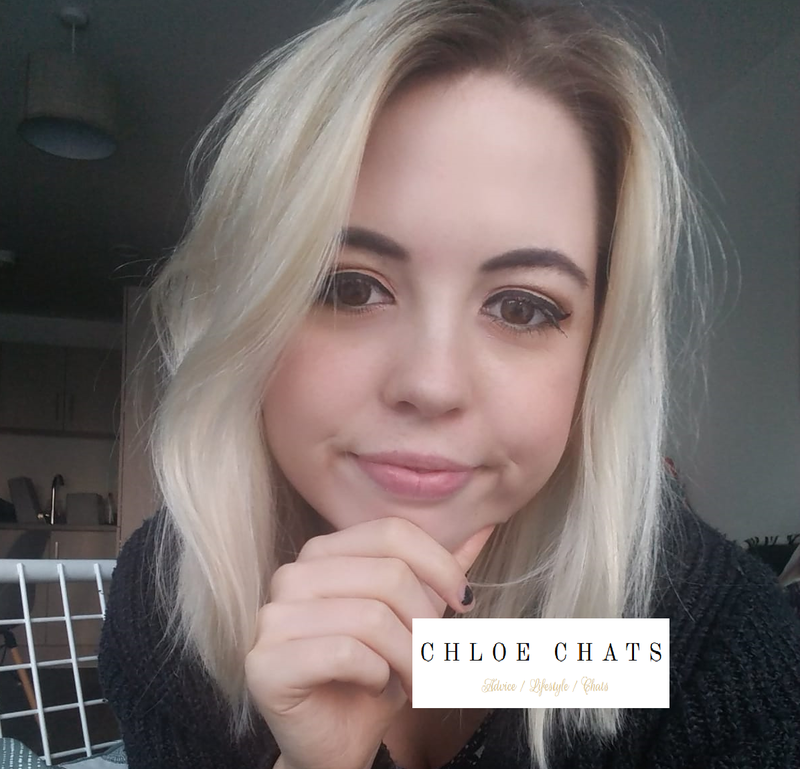 Chloe - A lovely blogger and someone who deserves the recognition. Go check out her blog and follow her on Twitter too!! 2. Latisha - I absolutely love reading her blog, it's so positive and inspiring. Definitely deserves some blog recognition. Please go check out her blog. 3. Lav - She's honestly one of the most supportive bloggers ever. I love reading her blog and her Instagram is always amazing. Go and have a look around her blog! 4. Laura - Another wonderful blogger and lovely blog. She has some amazing content and she's so supportive. Please check out her blog. 5. Lucy - Another favourite blogger of mine! Super friendly, she's always there if you need any advice and the support she gives is lovely. Go and have a look at her blog! 6. Jess - You'll probably find that I am repeating myself but everyone is honestly so lovely. Jess is a great blogger, a lovely girl, mega supportive and someone you can easily just have a chat to on Twitter! Have a look at her blog please. 7. Alison - Her blog is so positive, so inspiring and so informative. If you're looking for a bit of sunshine on a gloomy day then this is the blog to go to! 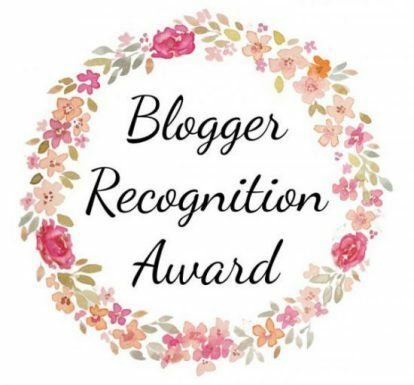 Another supportive, friendly, amazing blogger - please go check out her blog. 8. Jenna - Another great gal, always lovely, friendly and supportive. I also love her blog, it's so inspiring to read so I would recommend checking it out! 9. Lauren - A fabulous blogger, her blog is super pretty so please go check it out! Super friendly, supportive and great content. 10. Chloe - So many Chloe's huh? haha. Another sweet blogger, please go give her some love and check out her blog! Looking forward to seeing your blog posts - of course, if you've already done it you don't have to do it again and also if you don't want to do it, there's no obligation!! What would your advice be for new bloggers? Let me know in the comments below! Great post. Love your tips for new bloggers! I'm ALL for sharing the advice I've learnt over 5 years and turning my blog into my job with other bloggers. It's so important to be transparent and not beat around the bush that it takes time and energy to do! Wow congrats on so many nominations! I love your advice to other bloggers- it's so important to love what you're doing, otherwise it can just feel like more work! Congratulations!!! This is wonderful!!! Great way to wrap up the year! I also created my blog in 2015, but I really didn't work too seriously on it. I used to write every once in a while with no real purpose. It was in September this year that I started to take blogging more seriously and I've even made some money with my blog! Keep up the good work, Chloe. I love your writing! Massive congratulations on the award!!! Congrats on your nomination. I love the advice you have for new bloggers. Staying true to yourself is so important. And by the way, Im glad you came back to blogging, I love reading your content. I started my blog in May 2015 as well but didn't start actively using it until a year and a half later. My advice to new bloggers would be to write what you want, when you want and have fun! I love the tips you gave here, it's important to enjoy writing the most!! That's one of the reasons why all / most of us started and it's important not to lose sight of that love because we're trying to be like other bloggers. I loved this post so much!